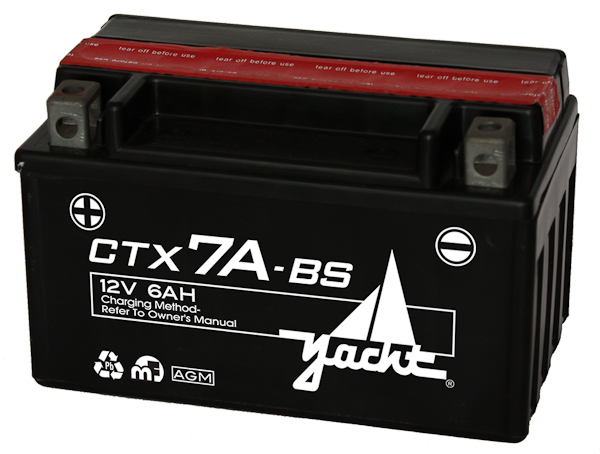 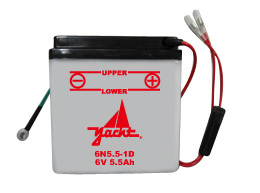 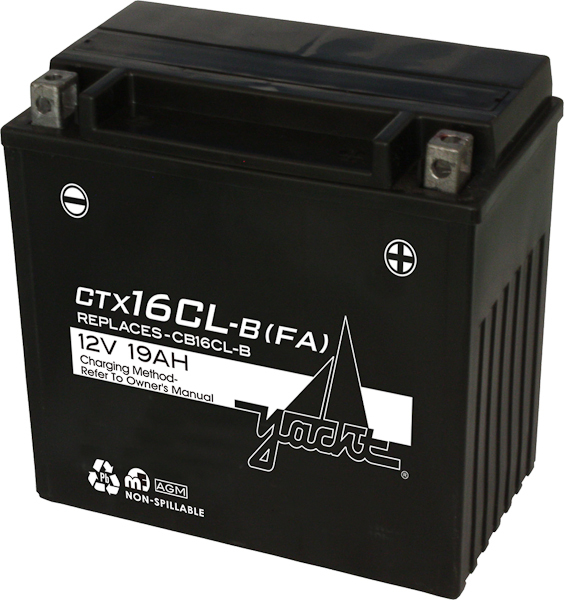 The Yacht CTX16CL-B-BS is a sealed AGM battery that will re-start your motorcycle, UTV, PWC, or ATV in no time. 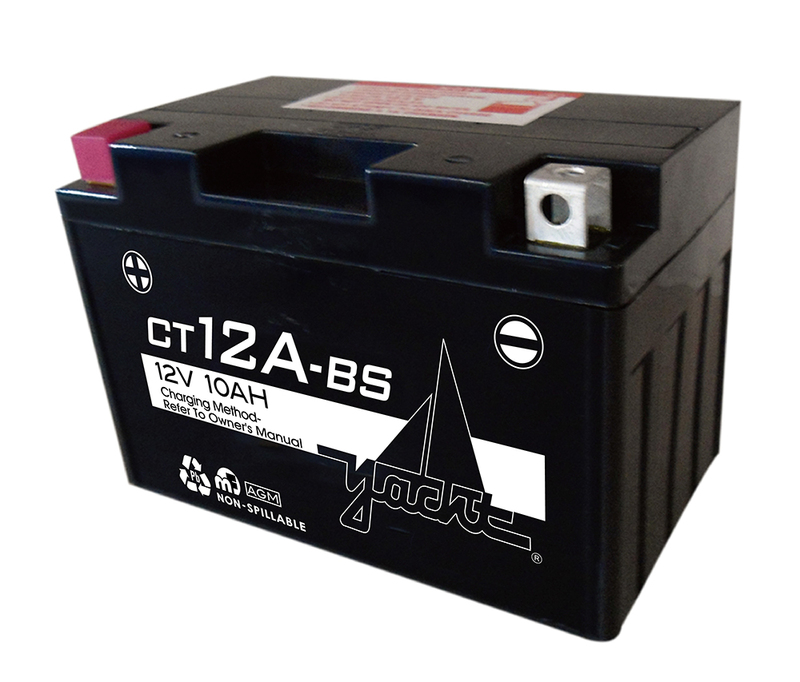 With our one year replacement warranty, Battery Outfitters is sure to meet your quality customer service needs. 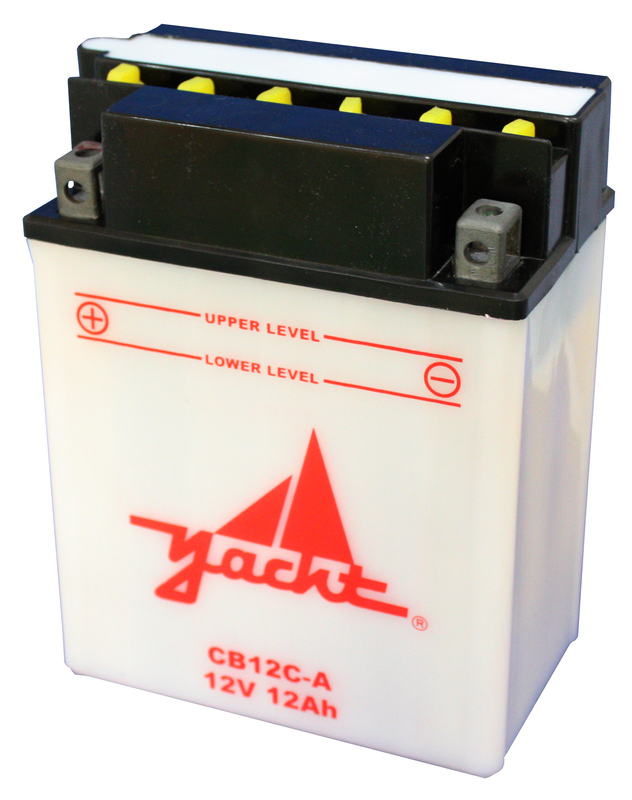 Purchase your 240 CCA sealed AGM battery today online or in store.